In Victoria, the Voluntary Assisted Dying Act 2017 (VAD Act) will become operational on 19 June 2019. "The VAD Act allows adults with decision-making capacity resident in Victoria to seek assistance to die". This paper provides an overview of the Act and discusses the complex challenges associated with clinical implementation. This systematic review presents the overlap between falls and delirium in hospitalised adults aged 65 years and older. Authors conclude that falls and delirium are inextricably linked and there is a need to "further refine fall risk assessment tools and protocols to specifically include delirium for consideration as a risk factor that needs additional assessment and management". "Medical device-related pressure injuries are among key indicators of patient safety and nursing quality in healthcare facilities". This review found that cervical collars, respiratory devices, tubing devices, splints and intravenous catheters were all associated with risk of developing pressure injuries. The authors recommend future research areas and suggest prevention strategies. When is the optimum time to induce labour in women with uncomplicated late term pregnancies? Researchers compared induction of labour at 41 weeks with expectant management until 42 weeks. 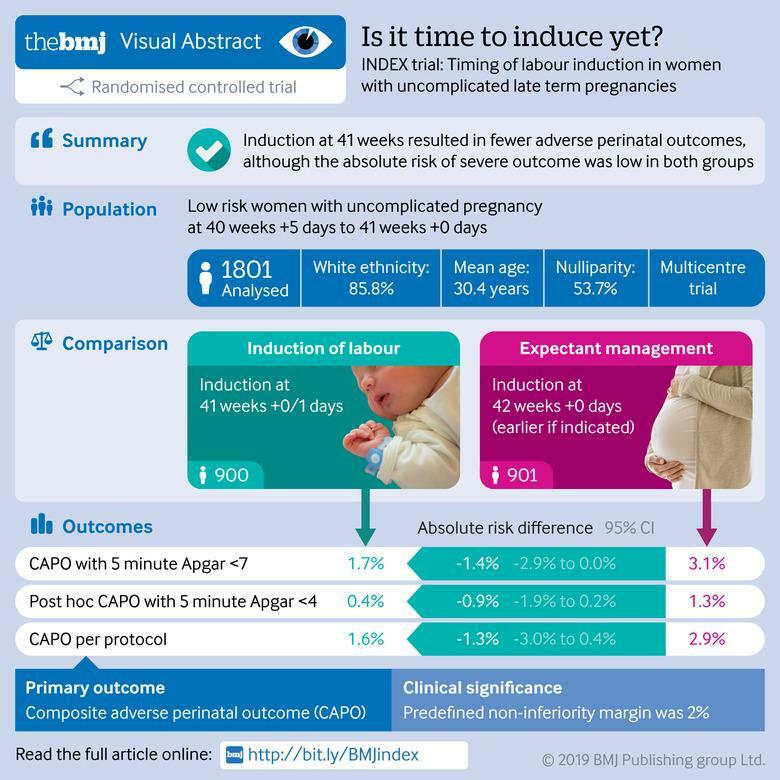 Results show induction at 41 weeks resulted in fewer adverse perinatal outcomes though absolute risk of severe outcome was low in both groups. Researchers in the UK have developed a prediction tool - the MOAT (Medicines Optimisation Assessment Tool) - to identify patients at increased risk of moderate or severe preventable medication related problems. Results indicate the tool may have value in guiding clinical decision-making. Australia's First Nations people are disproportionally represented in particular diseases. "For example, women in Arnhem Land suffer from vulval cancer at much higher rates than the general population, and the prevalence of Machado Joseph Disease is estimated to be 100 times greater in affected Aboriginal communities of the Top End than anywhere else in the world". This paper discusses the importance of genetic health projects, initiated and led by Aboriginal and Torres Strait Islander people, that partner Western science with Indigenous knowledge. "Even though cancer survival rates have increased and cancer mortality rates continue to drop, cancer accounts for around 3 of every 10 deaths in Australia. Aboriginal and Torres Strait Islander people and people in lower socioeconomic groups both have lower cancer survival rates than other Australians". "Nearly half (45%) of Victorians will experience mental illness in their lifetime. Annually, one in five Victorians, or 1.2 million, suffer from a mental illness". Evidence-based practical advice for health professionals, published by the National Asthma Council Australia. Major updates in this edition include managing asthma in children, acute asthma and primary prevention. The handbook is presented as a fully searchable website, with downloadable chapters. An updated version of PubMed, which will eventually replace the current version, is now available on the experimental PubMed Labs platform. The site offers enhanced search results, a responsive design and updated technology for scalability and reliability. Aimed at nurses and nursing students, this is a comprehensive guide to patient-centred communication skills, covering a wide range of situations and communication issues. Includes chapters on conflict resolution, interprofessional communication, and communicating with people of different cultures, ages and gender. Drawing on archaeological evidence, the accounts of early settlers, and Indigenous knowledge, Dark Emu sets out the case for reconsidering our understanding of how Aboriginal people lived before colonisation. Disputing the colonial myth of Aboriginal people as hunter-gatherers, Pascoe provides evidence of their sophisticated and sustainable agricultural practices. An introduction to the mental health field, aimed at general health practitioners and students. The book explains various mental health disorders, ethical and legal issues, culturally appropriate mental health care, and the current state of mental health service delivery in Australia.